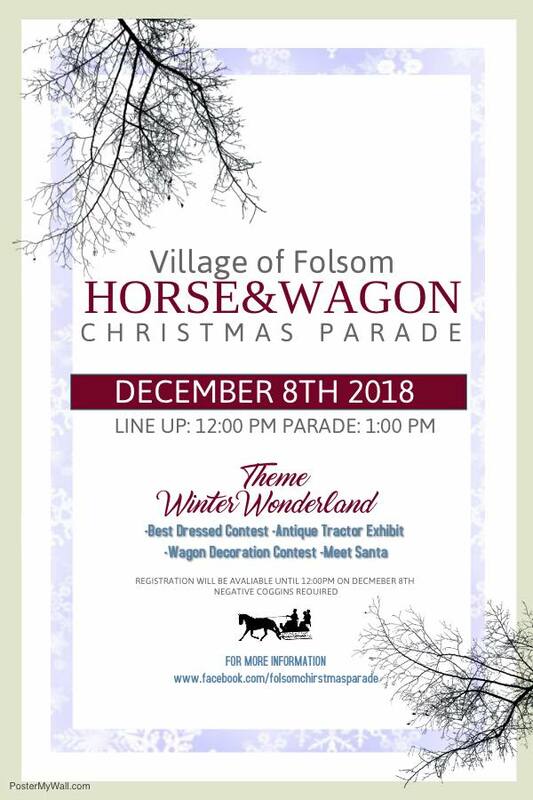 Experience a Winter Wonderful Land at the Folsom Horse & Wagon Christmas Parade! General Admission is FREE for everyone! The parade will begin at 1:00 pm on Saturday, December 8th, 2018.